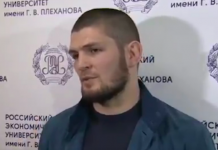 UFC lightweight champion Khabib Nurmagomedov has a message for Conor McGregor. Nurmagomedov sent this message to McGregor on Instagram. 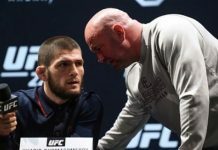 “When you see him, tell him: Conor the game has changed, now you have to play like a grown up man, there will no longer be locked buses with security inside and outside, now you have to solve these problems alone, and if you do not want it, just say so, everybody will understand,” Nurmagomedov said in his post. 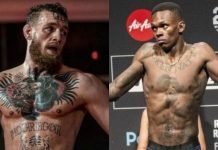 In this post, Nurmagomedov is referencing McGregor’s infamous rampage in Brooklyn, which occurred in early April, the day before UFC 223. 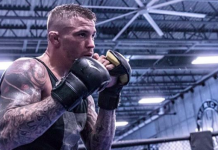 In this incident, McGregor threw a dolly through the window of a shuttle bus carrying Nurmagomedov and a number of other fighters on the UFC 223, injuring Michael Chiesa and Ray Borg with enough severity that they were forced out of their scheduled UFC 223 fights. Based on Nurmagomedov’s phrasing, he seems to be replying to this Instagram post from McGregor. Khabib Nurmagomedov last fought at UFC 223, when he captured the UFC lightweight title with a dominant decision win over last-minute replacement opponent Al Iaquinta. With this win, the Dagestani star improved to an absurd 26-0 overall. 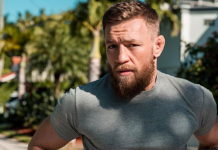 McGregor, meanwhile, has not competed since August of 2017, when he succumbed to 10th-round strikes in a headline-dominating boxing match with undefeated legend Floyd Mayweather Jr. His last MMA bout occurred in November of 2016, when he knocked out Eddie Alvarez to win the UFC lightweight title. McGregor was stripped of this title when Nurmagomedov captured the title at UFC 223. 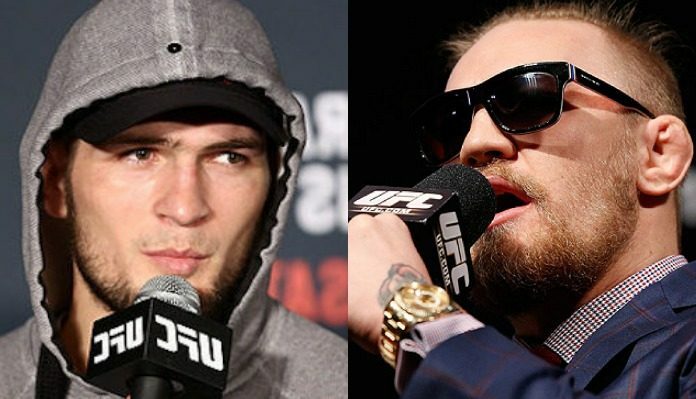 What do you think of Khabib Nurmagomedov’s message to Conor McGregor? 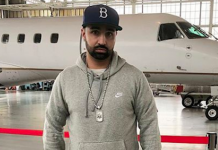 This article first appeared on BJPenn.com on 5/26/2018.